Daniel was a participant in the composition masterclass at the International Summer Academy of Music in Ochsenhausen, Germany. There, he studied with Ofer Ben-Amots and Jan Jirasek and collaborated with musicians from around to the world to premiere a chamber piece for Violin, Cello, Piano, and Percussion entitled The Fisherman’s Tale. 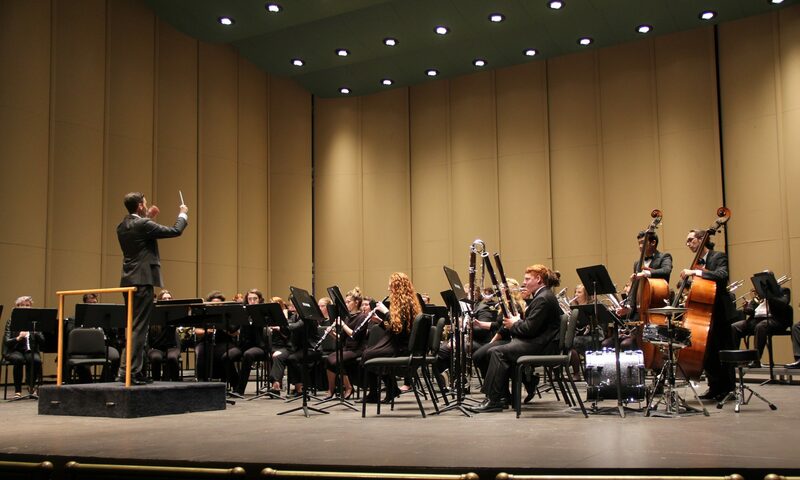 Daniel spent a six month residency with the Appalachian State University Saxophone Ensemble, and was commissioned to write The Bounty Hunter, a programmatic work for saxophone choir. He has also worked extensively as an arranger/orchestrator for various ensembles, including the Charlotte Symphony Orchestra, Charlotte Symphony Youth Orchestra, Triad Area Medical Orchestra, and Appalachian Video Game Ensemble. Click here for a complete list of works.